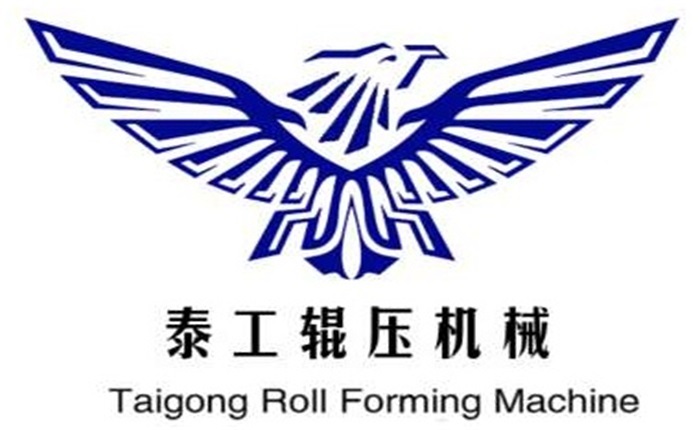 Product categories of Refrigerator Door Panel Roll Forming Machine, we are specialized manufacturers from China, Refrigerator Door Panel Roll Forming Machine, Door Frame Machine suppliers/factory, wholesale high-quality products of Refrigerator Panel Roll Forming Machine R & D and manufacturing, we have the perfect after-sales service and technical support. Look forward to your cooperation! Refrigerator Door Panel Machine The entire production line integrates molding, cutting and other technologies into one production equipment. The entire production line consists of a discharge system, a forming system, a cutting system, and an electronic control system. Shelf forming equipment adopts PLC control. The company independently develops and produces the equipment, adheres to the business philosophy of [honesty, quality first, reasonable price" and adheres to the principle of [customer first" to provide quality services to customers.